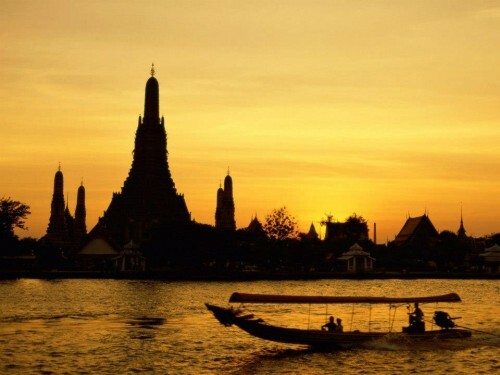 Emirates sale: flights to Bangkok for only €485! Emirates now offer discounted prices to Thailand in their new sale. Return flights from Dusseldorf to Bangkok are available for only €485. 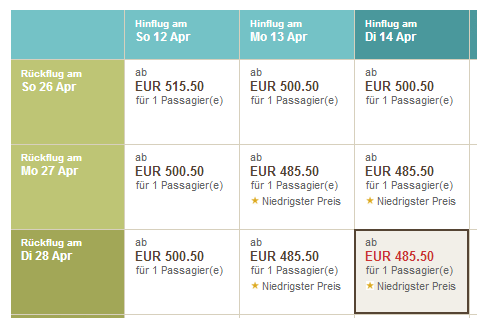 You can also fly from Munich for €489! Travel dates are from 5th April until 15th July 2015. You can fly also from November until April for €515 which is still great price for the main season in Thailand! You have to book your tickets until 10th November. Book directly through Emirates for the best price. « Cheap flights to Philippines: Manila from Prague for €470!